Today’s competitive world makes it vital for book authors or content marketers to create ebooks that really appeal to readers. eBooks are some of the best platforms to keep us engaged digitally, and they’re also one of the best ways that you can pass your content to a more extensive audience base. An elaborately created ebook is able to convince customers and readers of the author’s knowledge and resources. Readers can download an ebook right away rather than waiting for the physical version to be released and this will keep the content fresh in their mind. Here are five of the best tools for creating interactive ebooks. 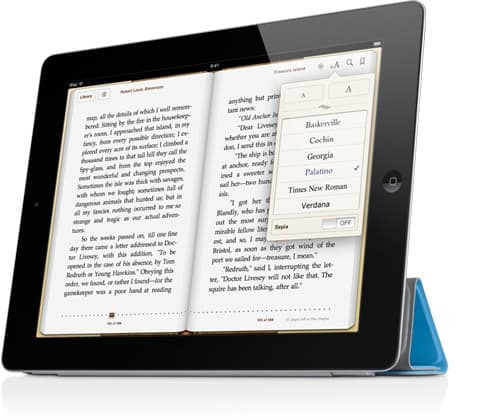 Kotobee allows you to create interactive ebooks effortlessly even if you are a beginner. Besides creating interactive ebooks, you will also be able to export them to the web, mobile, and desktop. 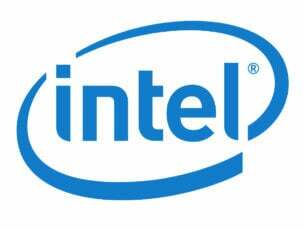 You will be able to connect your ebook to the cloud and control users access and also integrate with external systems. You will have the chance to provide users with interactive reading tools via a standalone or an embedded reader. 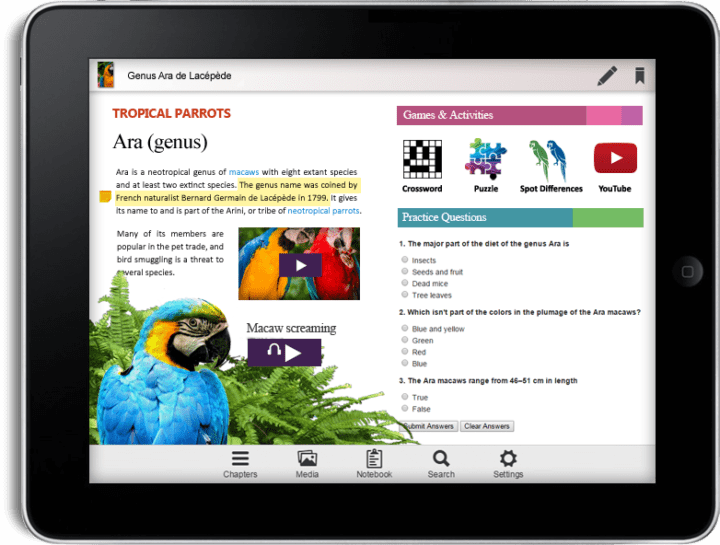 Kotobee allows you to use videos, interactive images, and also widgets to engage readers. Check out more features that are packed in Kotobee and get started with this tool by heading to its official website. 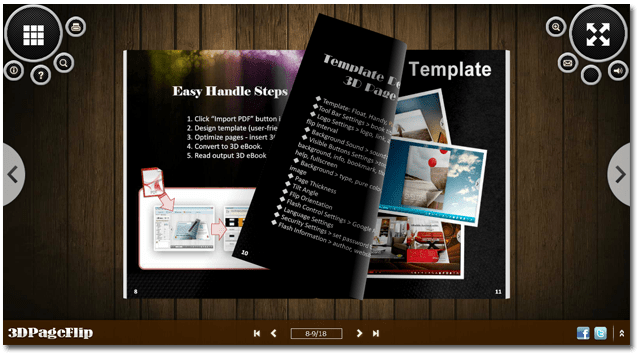 Flip PDF is a suite of powerful ebook publishing tools for ebook authors to create cross-platform ebooks. 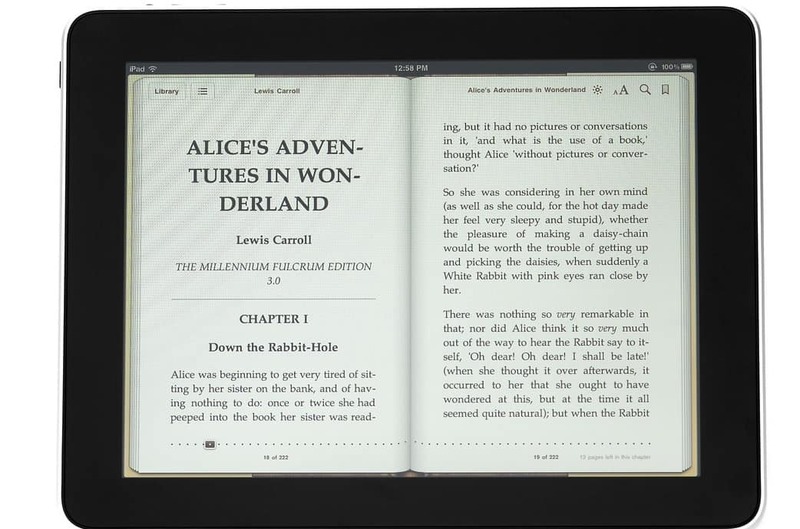 With Flip PDF, you can create an ebook from a PDF. Using this tool, you can import a PDF of your ebook and add interactive features to it. You will also be able to build a responsive page flipping ebook. In just a few minutes you can publish animated ebooks across various channels. You can make sure that your ebook can be accessed from more devices. 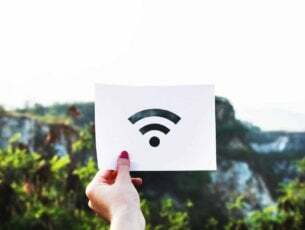 If you want to highlight the main points on the page of your publication, the application of Hot Spot to your ebook will maximize your marketing effectiveness. You will also be able to measure the number of your visitors with Google Analytics. Download Flip PFD from the official website and try it out to see more exciting features. 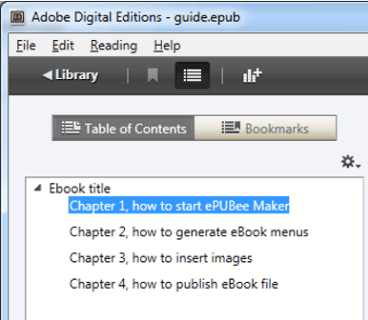 ePUBee Maker is not quite the same as the other tools included in this list because it’s just a tiny yet powerful Word add-in that will help you publish EPUB, Mobi, and PDF ebooks. You will be able to set covers, edit metadata, table of contents to make the most professional ebooks. The add-in is simple to use, and you will just need to edit Word documents and press Publish. ePUBee Maker is completely free and safe to use, and it provides quick and efficient conversions. Check out all the steps of how to use ePUBee Maker and get it from the official website. You can create ebooks with ease even if you are a beginner. This tool comes with a Spellcheck Dictionary, and it includes a Preference setting that allows users to add words with numbers in them. 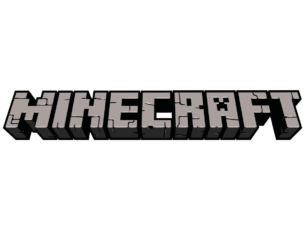 The main menu comes with two Quick Launch Icons for plugins. The Metadata Editor placeholder text will help beginners get the hang of how things work. The Preview Windows Title bar shows the height and the width of the Preview Window. Download Sigil Ebook and check out more functionalities that are included in this too for creating ebooks. Calibre is a multi-platform free ebook creator that comes packed with all the necessary features that help authors build their personal ebooks easily. Calibre supports lots of file formats, and these can be converted to output documents. You can also edit any of your earlier ebooks that have been printed or downloaded by adding illustrations, author description, images for the ebook’s cover and more. You can add a customizable cover image to your ebook using the built-in cover creator. You will be able to add contents table, word search, and there’s a replacement option as well. Calibre provides authors all the essential features and functionalities that they need for creating and managing ebooks with ease. Download this tool to check it out for yourself. These are some of the best programs for creating interactive ebooks that are compatible with systems running Windows. Head to their official websites and check out their complete sets of functionalities to see which one is the best choice for you.